offers the very best in full-service design and remodeling services. As specialists in custom designed kitchens and baths, our team of dedicated professionals have the experience and know-how to take your vision and create a design that both maximizes your space and delivers that stunning aesthetic appeal that you, your family and your guests will truly appreciate. When it comes to creating a custom kitchen, bathroom or other home design and remodeling project, quality product is vital to delivering excellence. Las Vegas Kitchen & Bathroom Remodeling takes great pride in providing high quality products that deliver both the look you want and the performance you deserve. Whether it’s tile or a countertop, electrical and plumbing, sinks and fixtures or a cabinet door, you can actually see the quality built into every product…and we carry a lot of products! 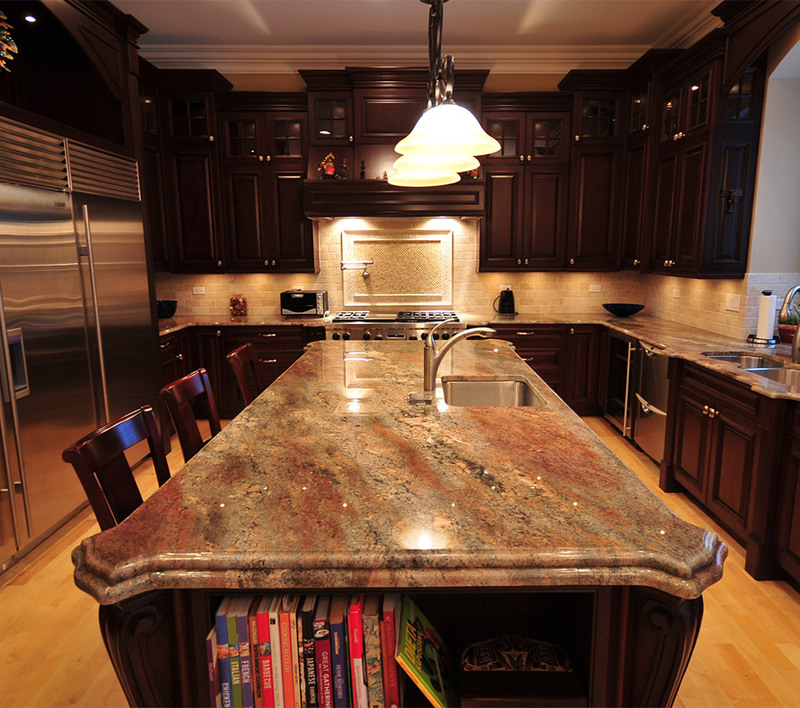 Las Vegas Kitchen & Bathroom Remodeling understands the many different tastes that our clients bring to us. 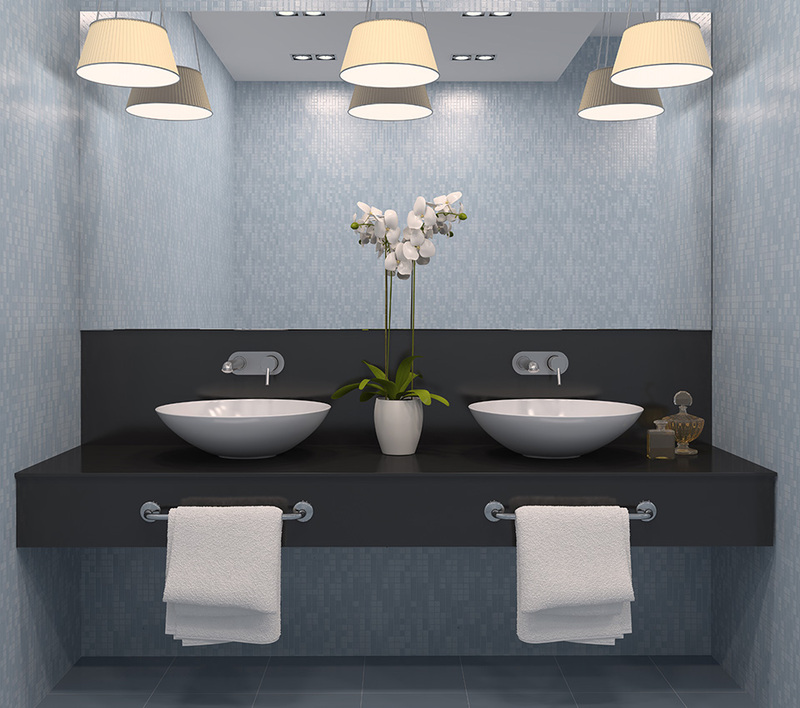 We know the palate of colors and finishes, floorings and fixtures can vary dramatically from one locale to another. That’s why we offer an abundance of options in cabinetry, flooring, counter tops, fixtures and more. We have over 4,500 different door style combinations…and every one is made in the USA. Our cabinets include oak, oak rustic, alder, alder rustic, maple, maple rustic, cherry and cherry rustic, as well as hickory, walnut, painted finishes and more. With a wide variety of wood and tile flooring options, granite and quartz counter tops and a host of fixture choices, you get exactly what you want with Las Vegas Kitchen & Bathroom Remodeling. 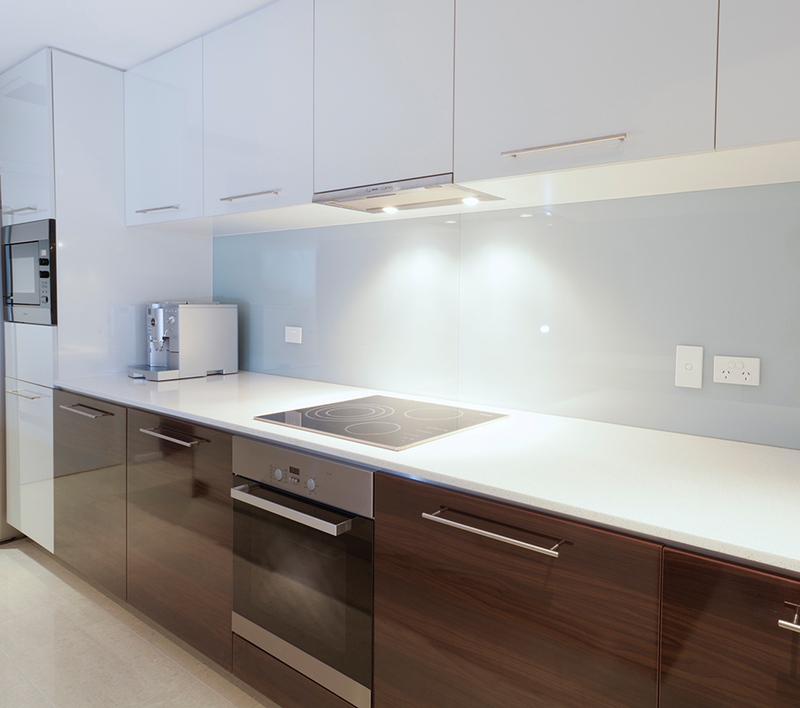 The best products require the best installations to showcase their quality and the pros at Las Vegas Kitchen & Bathroom Remodeling are masters at installing every product we sell. In conjunction with our designers and product managers, our professional installers plan a project to perfection, ensuring a custom fit and finish that is simply unparalleled. From Las Vegas to Henderson, Boulder City to North Las Vegas, homeowners know that Las Vegas Kitchen & Bathroom Remodeling always delivers stunning results in kitchen and bath design and remodeling. One Company, One Call does it all! Las Vegas Kitchen & Bathroom Remodeling makes remodeling projects worry-free and simple by providing everything you need. 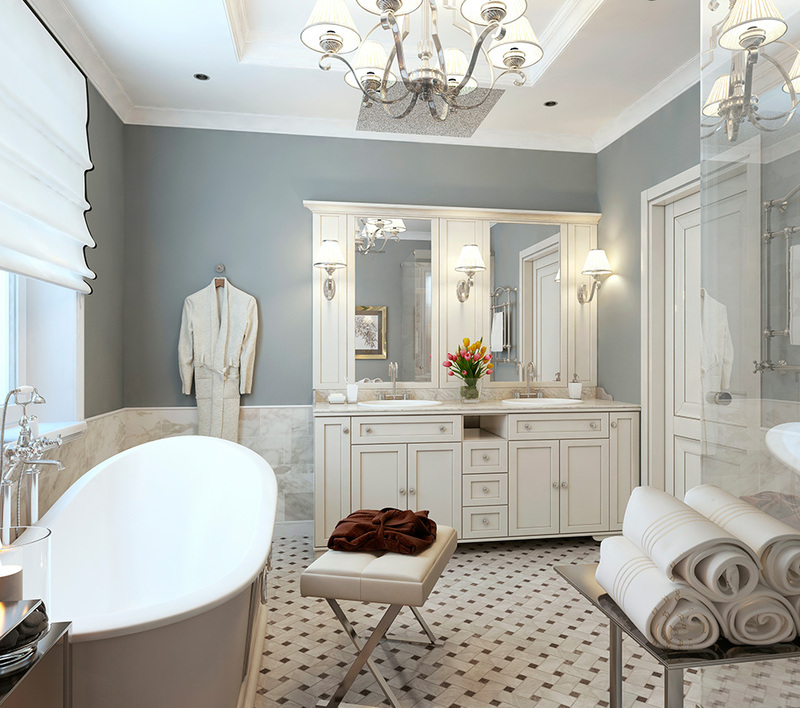 From one-stop shopping for cabinets, countertops, tile, fixtures and more to design services, remodel planning, project management and custom installations, Las Vegas Kitchen & Bathroom Remodeling is truly your one-stop shop for professional kitchen and bath remodeling. We had Las Vegas Kitchen and Bath come out to give us some design ideas and an estimate. Paul was great in giving us some new ideas we hadn't thought of. The estimate was very fair. Once the cabinets came in the work by his crews was fast, clean and very professional. We had our kitchen back without too much inconvenience. I would recommend them to anyone. Job well done! Las Vegas Kitchen and Bath remodeling was the best, they helped with all of my designing needs, it was done in my house before I signed, they came to my house with everything. I would recommend them to anyone, I was selling my house and I had them remodel my kitchen, it was 2 weeks after they finished it sold, Thank You Las Vegas Kitchen and Bath remodeling. Loved my new bathrooms they did both, so many complements on the design, colors and overall beauty. The staff is great couldn't be nicer. Did everything to not disturb my 98 year old mother. I would definitely recommend Las Vegas Kitchen and Bath. Will be using them again for my Kitchen. Very nice work at a reasonable price. Everything turned out beautifully. Reliable and honest people which is very important to us. Everyone was professional and wonderful to work with. The work is beautiful and was done as promised throughout.